Grab it Now! ™ - Mobile Coupons! 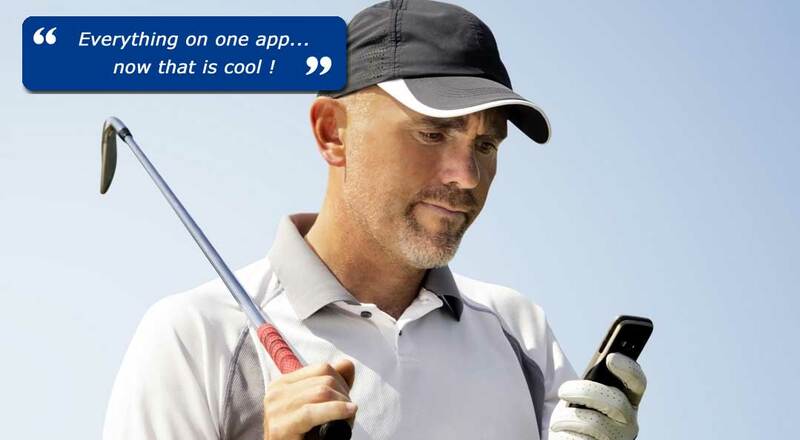 Golfers PIP plus members can download our "members only" app to access all their membership benefits at their fingertips, every minute of every day. Search, browse and save by joining the mobile revolution. Available in both iPhone and Android. Just choose your prefered platform and download the app.